Soon after an ancient talisman is smuggled out of Hong Kong, a container ship filled with Chinese refugees runs aground on Alcatraz, the crew murdered. 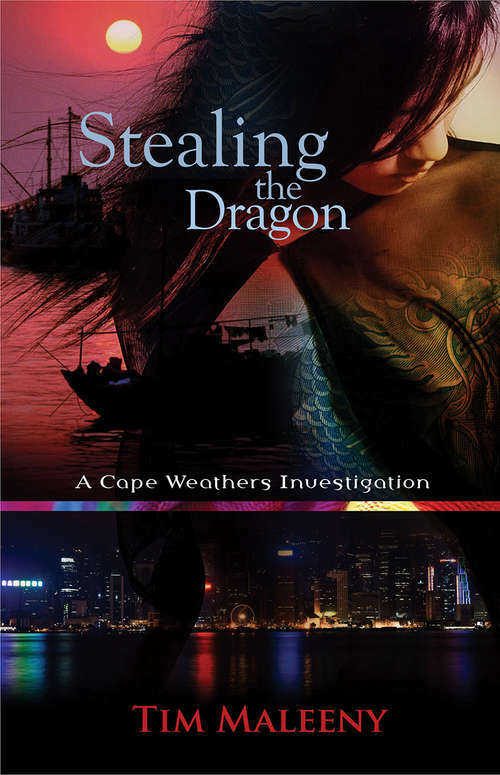 The Chinese Triads suspect one of their own, a female assassin named Sally known to have a complex relation-ship with a San Francisco detective named Cape Weathers. But when Sally goes missing, Cape becomes the focus of the Triads' attention, and soon the police and FBI have him on their radar. Cape quickly realizes he's screwed if he doesn't find out what really happened on board the ship. He soon seeks the aid of two neurotic cops, a drug lord, an autistic computer genius, a mayoral candidate, and a reporter with sentient hair. From there, it all goes to Hell.